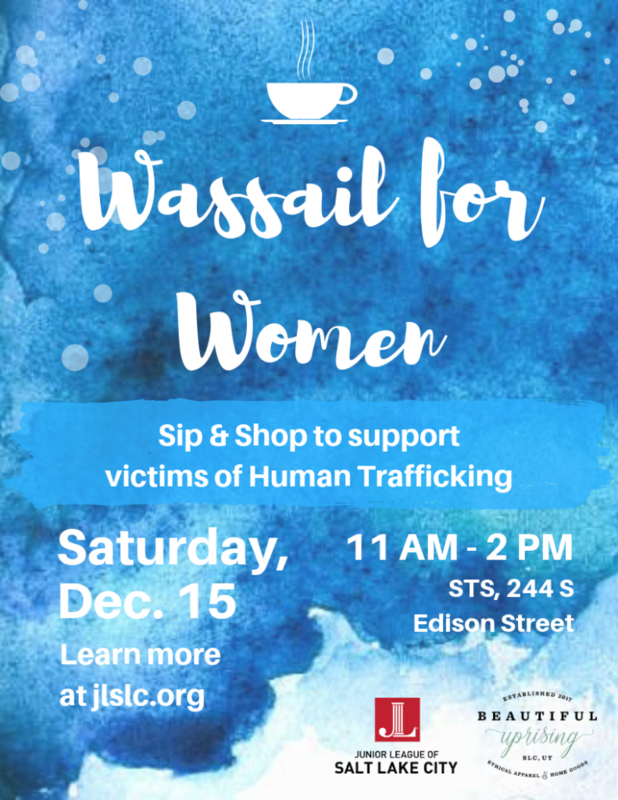 Save the date for this awesome event where members and the public alike are invited to sip, shop and support women and victims of human trafficking. We will have several vendors selling products and merchandise, including apparel and home goods from Beautiful Uprising. A percentage of everything purchased will go back to the League to help fund our fight against human trafficking. We are also collecting items for Gina Salazar’s Outreach Project in which hygiene kits are distributed to victims of trafficking. Please bring a item (or two) to help fill these hygiene kits! We are in need of full size shampoos and conditioners, body wash, deodorants and nail polish.